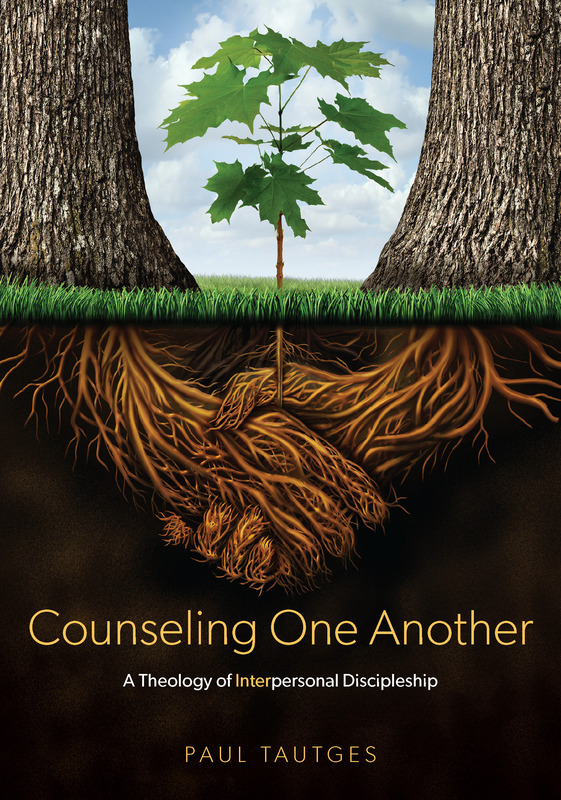 Last week, we began a new feature here at Counseling One Another, a book/resource giveaway that we will now call “Treasure Tuesday.” The goal is—at least once a month—to give away a free resource that will encourage your personal growth and/or strengthen your personal one-another ministry. The giveaway this time is 5 copies of Brass Heavens: Reasons for Unanswered Prayer, my newest book, published by Cruciform Press. Read what others have said about Brass Heavens. Congratulations to David, Patti, Jonathan, Daniel, and Russel. Your copy of “Brass Heavens” is on its way! Just got it this afternoon, thanks so much!